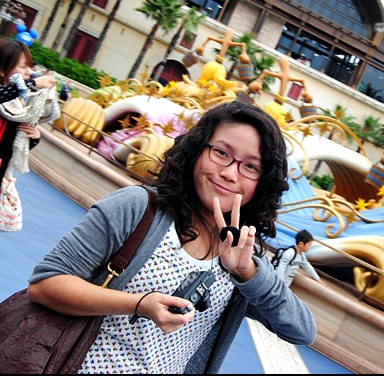 Isabel Yap writes fiction and poetry, works in the tech industry, and drinks tea. She was born and raised in Manila and is currently nomadic. Her work has recently appeared in Stone Telling, Uncanny Magazine, Tor.com, and Interfictions Online. She is @visyap on Twitter and her website is isalikeswords.wordpress.com.